5:10 MINUTES OLD FOOTAGE FROM HUGO LIARD! 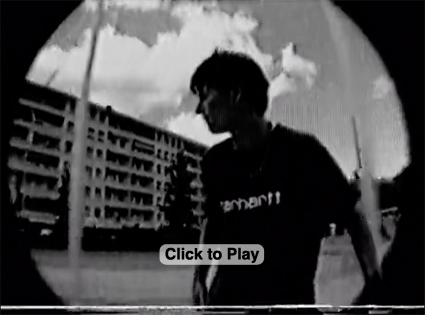 … on Antiz Skateboard`s Vimeo site. JULIAN FURONES - "TALES OF TWO CITIES" IN HELSINKI!